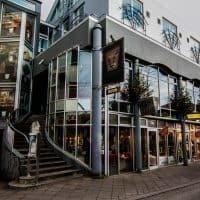 Reykjavík has an excellent selection of top class restaurants, most of which are located in and around the city centre. 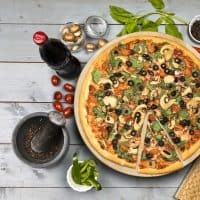 Globalization has reached the city and can be seen in the wide range of tastes and flavours here. 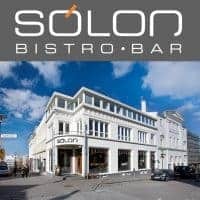 So if you like Asian, Japanese, Italian, Nordic, French or fusion cuisine, or would like to try something Icelandic, then head downtown and take your pick. 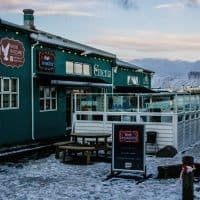 The combination of fresh ingredients and raw passion make it easy for chefs to create mouth-watering eating experiences in Iceland. 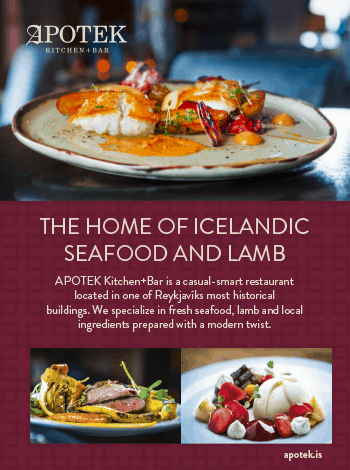 Using only the best raw materials available, such as Icelandic mountain lamb, freshly-caught fish or newly-picked herbs, our chefs can create anything from a simple traditional dish to a masterpiece on a plate. 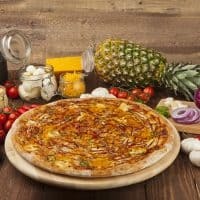 Most restaurants also offer non-meat dishes for vegans and vegetarians. 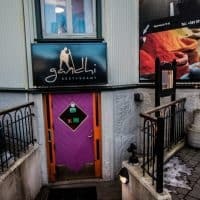 Fine dining is a must when on holiday and Iceland is no exception. 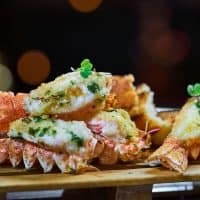 If you want a special night out, you will have a good choice of top-class restaurants with award-winning chefs, who have won praises for their cooking skills and innovative ideas. 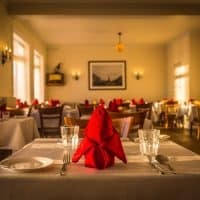 When you go fine dining, you can expect top quality service, a cosy ambience, unique menus and an excellent selection of wine. 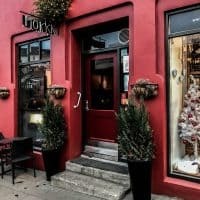 If you prefer something more informal and less expensive, casual dining is easy in Reykjavík as restaurants in this category also offer good service, delicious meals, a good wine selection and comfortable seating. 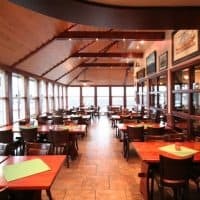 This category includes bistros and family restaurants. 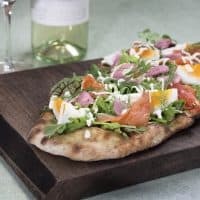 Your busy schedule on holiday might make budget dining more of a necessity as you move between places or activities. 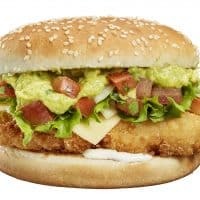 It involves anything from take outs and fast food to pub grub and a tasty sit down meal that won´t break your budget. 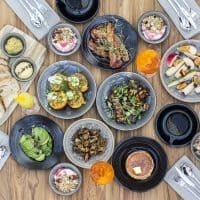 You can ask for a children’s menu, when dining out with little ones. 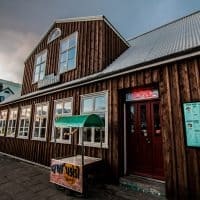 Tipping is not customary in Iceland since service is included in the price. 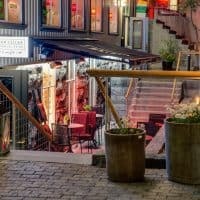 All restaurants, cafés and bars in Iceland are non-smoking areas. 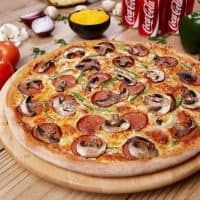 Find a restaurant close to you! Press the button to sort the restaurants by your current location. 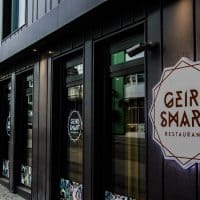 You will need to share your geolocation with Visitor's Guide so we can sort the restaurants, but don't worry, we do not save your information or use it for any other purposes. 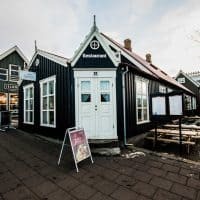 A speciality café and art gallery in the Laugardalur valley that offers healthy sourdough flatbreads, salads and sandwiches as well as delicious soups and dish-of-the-day. 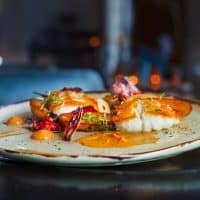 An upmarket restaurant specializing in delicious fish dishes. 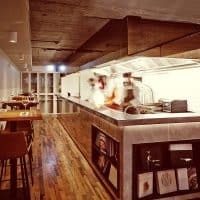 Boasts an award-winning chef who serves up delicacies with ease. 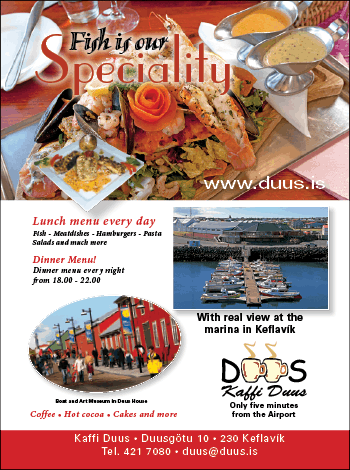 Kaffi Duus combines the facilities of a café, restaurant and a pub. 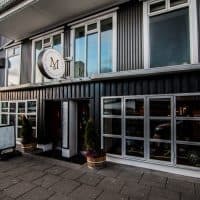 They offer a cosy atmosphere and a splendid view over the Marina and surrounding areas. 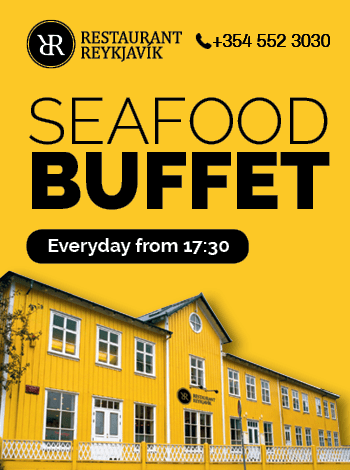 Seafood buffet every evening and a menu with a perfect range of Icelandic specialities. 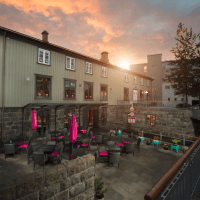 A great location in the town centre with a great outdoor area. 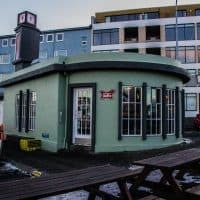 Located inside the Sjávarklasinn at Reykjavík Harbour, this stylish cafe offers lunch with a fantastic view. 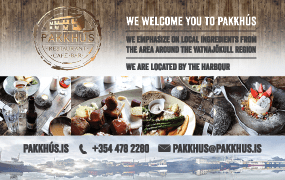 The lunch menu changes every day to ensure highest quality in food and the freshest fish from Reykjavík Harbour. 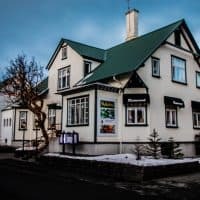 This is where you experience typical Icelandic hospitality while you indulge in traditional Icelandic food. 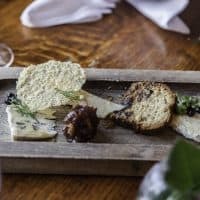 Family-owned, the restaurant makes use of recipes that have been passed on from one generation to the next. 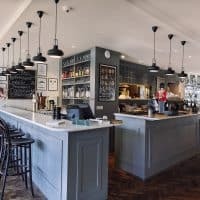 A well-established family-run Italian restaurant situated in a restored historical building. 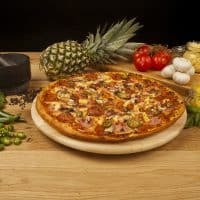 Delicious Italian cuisine pasta dishes, pizzas and other meat dishes are offered in a cosy atmosphere. 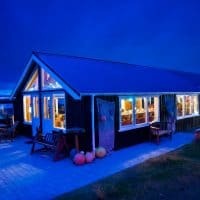 Hlið - Fisherman´s Village is a quaint resort by the seashore in Álftanes which only caters for groups. from 25-80 persons. 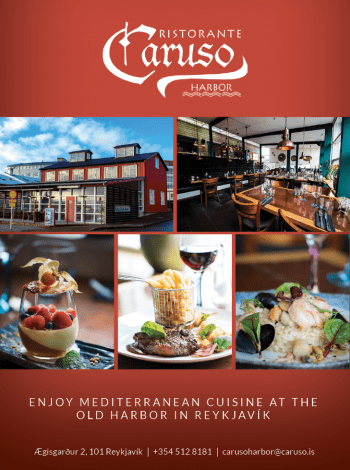 Caruso Harbor offers tasty Icelandic and Italian cuisine. 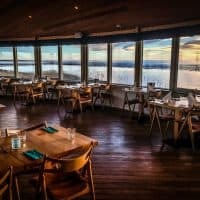 While dining you will have a chance to enjoy a beautiful view of the ocean. 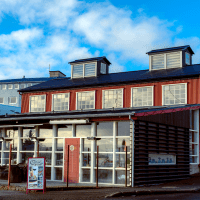 The restaurant is located down by Reykjavik´s old harbor, just a walking distance from the city centre. 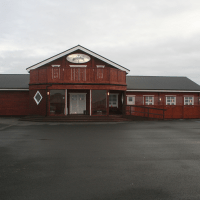 Vitinn restaurant is located, just minutes from Keflavik airport, in the town of Sandgerði and is therefore an excellent place to visit on the way to or from the airport. 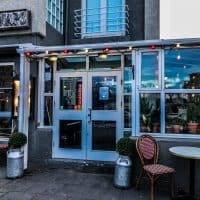 SKÝ Restaurant & Bar is perfectly located in the center of downtown Reykjavik. 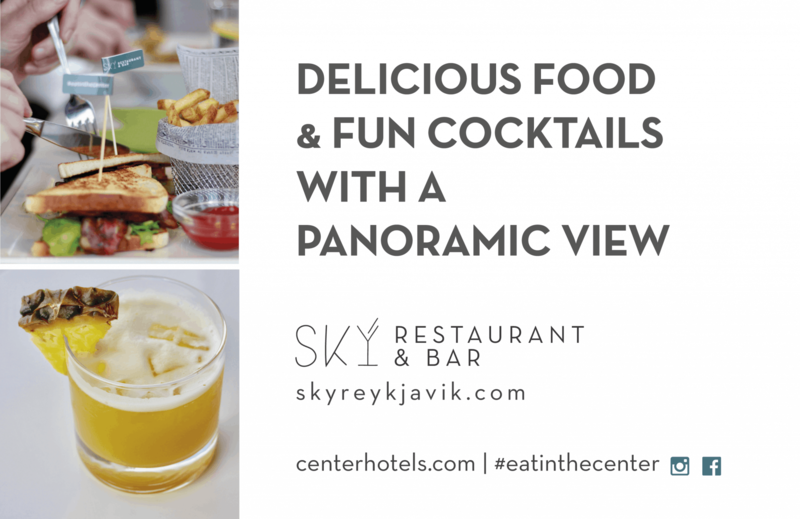 The restaurant is situated on the 8th floor of CenterHotel Arnarhvoll. 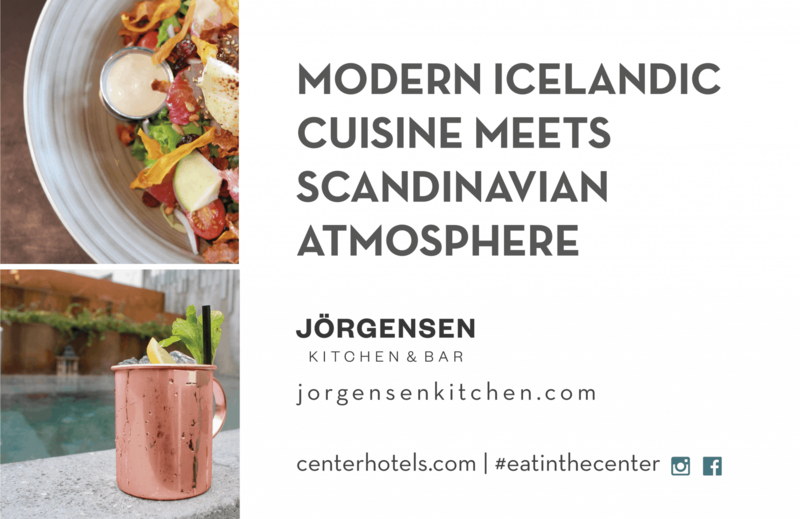 The atmosphere at Jörgensen Kitchen & Bar is lovely and welcoming. 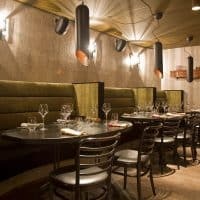 The restaurant is sectioned in a way that we can welcome larger groups without interrupting more intimate dining experiences. 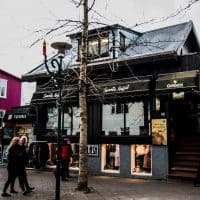 In the heart of Reykjavík, this restaurant has been serving their famous Danish sandwiches for over 20 years. During summer, the back patio is a popular venue for jazz lovers. 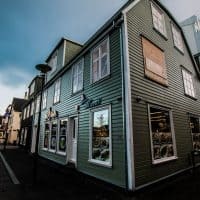 Salthúsið (The House of Bacalao) Restaurant of Grindavik is the first restaurant in Iceland specialising in the lowly codfish, bringing it up to new heights. 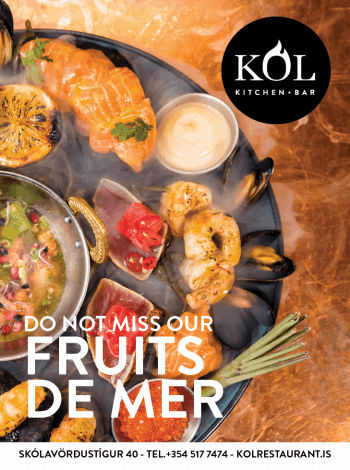 Kol is a foodie revelation and craft cocktail heaven. 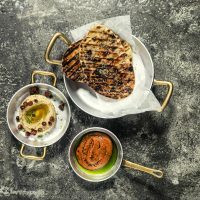 The chefs have an instinctive flair for doing a twist on the classics and upscaling what might be called comfort food to a fine dining level, creating the tasty dishes to satisfy a wide range of diners. 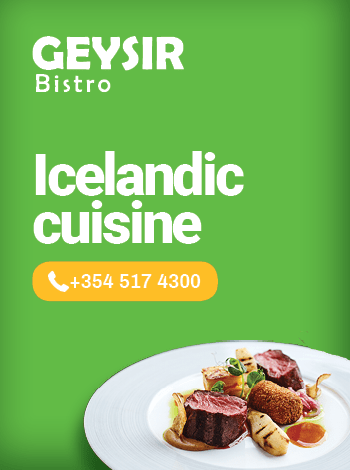 Gistihúsið – Lake Hotel Egilsstadir restaurant is innovative and ambitious. 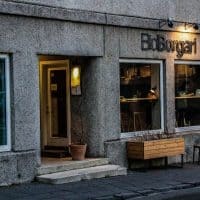 Eldhúsið Restaurant offers Icelandic as well as international cuisine. 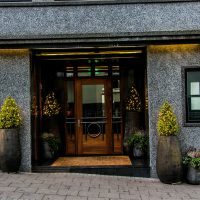 The restaurant is casual-smart, offering delicious food in a vibrant atmosphere and stylish surroundings. 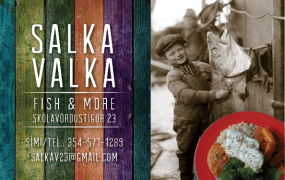 Fresh fish is our pride and joy but our fish soup and „plokkari“ are second to none in taste and style. 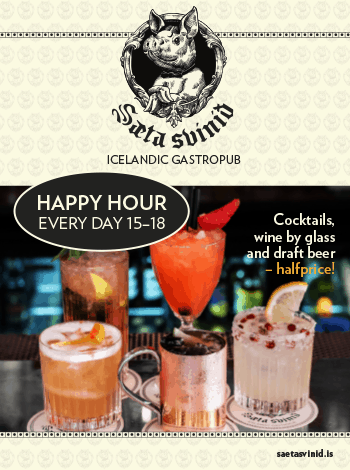 Try some fermented shark with the Icelandic Brennivin. 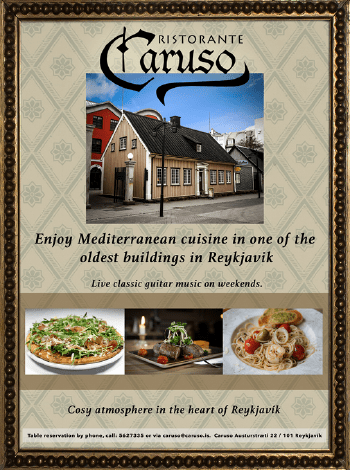 Viking feast with food, drinks and live music, served in a hall resembling those of the Middle Ages. 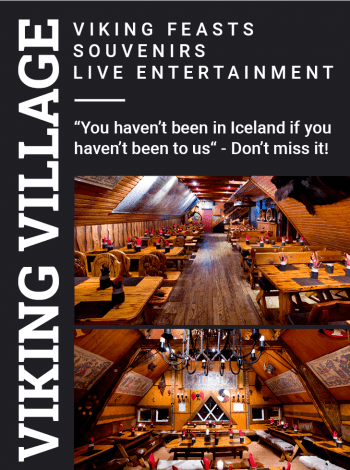 The Viking Village is not only a restaurant, it plays a role in many cultural events. 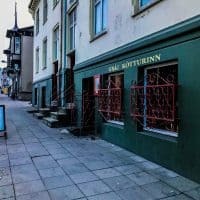 It offers live music most evenings. 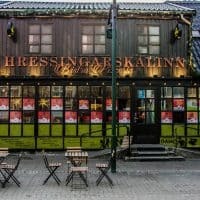 One of the city’s favorite Rock‘n’Roll Steakhouses. 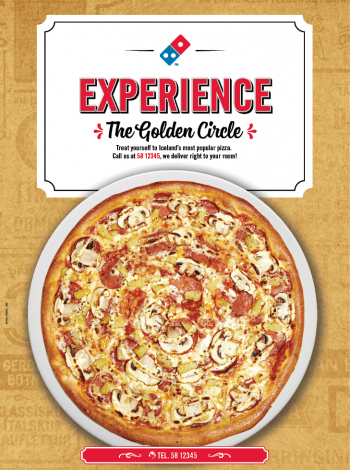 They offer a diverse menu of steaks, burgers, Tex Mex food and more at affordable prices. 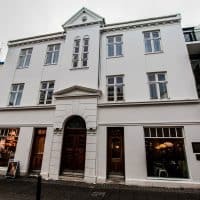 With a downtown New York vibe, but right in the charming historical centre of Reykjavík, Forréttabarinn makes an ideal spot to get your night started. 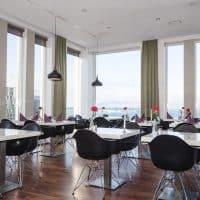 Enjoy a great view with your cup of coffee at Perlan. 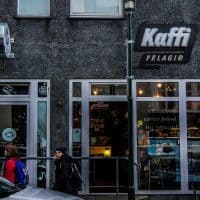 Kaffitár is an Icelandic coffee roaster and operates five cafés and two bakeries. 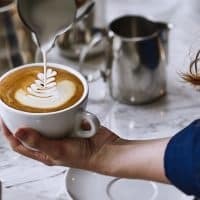 You can expect a cozy atmosphere, direct trade specialty coffee and artisan breads, pastries and cakes. 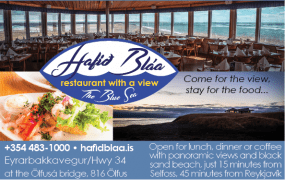 Sitting on a narrow strip of land between the estuary at the Ölfusá River and the open North Atlantic Ocean, Hafið Bláa offers up spectacular panoramic views with your meal. 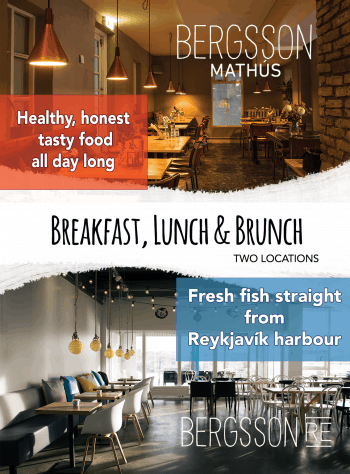 Offering breakfast, lunch and brunch from as early as 7am, Bergsson Mathús is the go-to place for hungry travellers and busy folk who enjoy eating good, healthy and honest food. 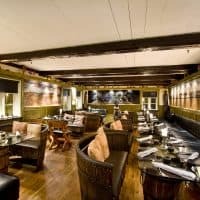 Enjoy a lively atmosphere in an incredible setting. 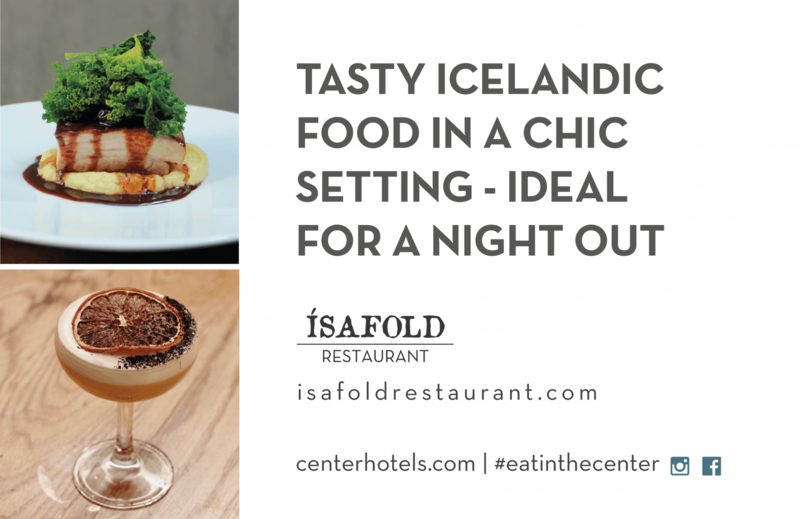 The restaurant focuses on seasonal ingredients where Icelandic culinary traditions meet classic European Cuisine. 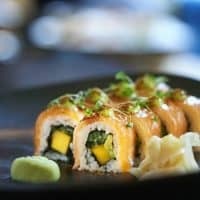 Just off the main shopping street, Sushi Social offers a fusion of Icelandic, Japanese and South American cuisine and exotic cocktails. 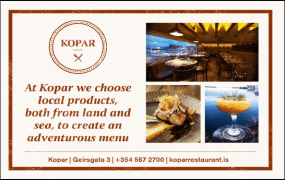 Kopar is a seafood restaurant were we focus on locally caught seafood & crustaceans. 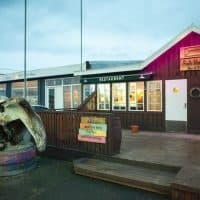 The restaurant offers a variety of Icelandic produce, including meat and game although the main emphasis is the fruit of the ocean. An ideal place to sit down in a cozy environment and watch the bustling life rushing by while enjoying quality food at a reasonable price. 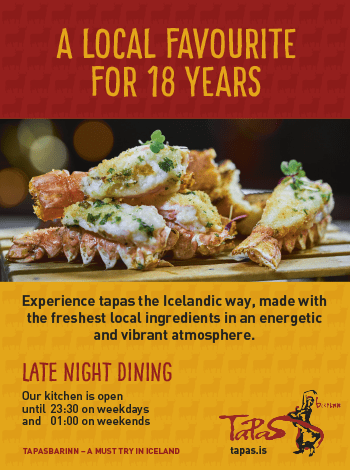 Ideally-located downtown, Tapas offers the tradition of Spain mixed with Iceland’s finest ingredients. 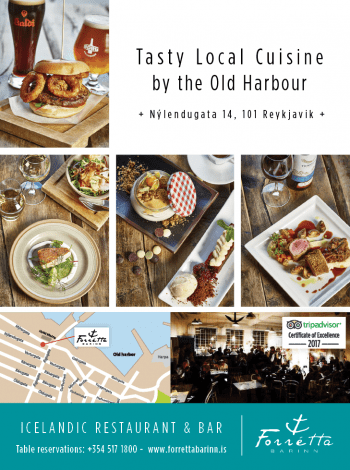 Delicious Icelandic Gourmet Feast and group menus. 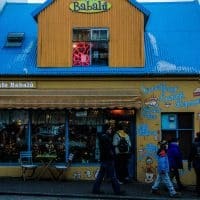 Popular place among Icelanders. Culiacan opened its restaurant in 2003. 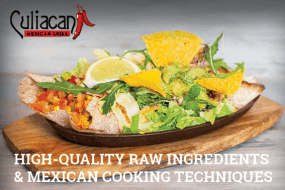 Using high-quality raw ingredients. Our Mexican cooking techniques from our Mexican Chef is focusing from making everything from scratch. 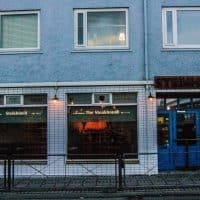 One of the biggest vegan menu in Reykjavík, 13 vegan options. 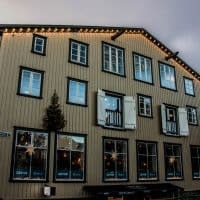 Rauða Húsið (The Red House) serves up exquisite meals in a romantically rustic setting. 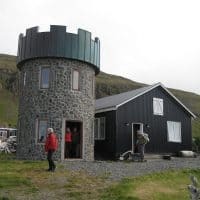 Located in a historic house in the 19th-century trading hub of Eyrarbakki on the south coast, it is a stop not to miss on your Golden Circle or South coast trip. 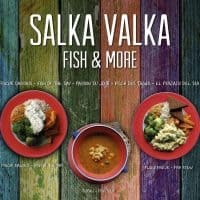 We like to think of Salka Valka as an extension of our own home-kitchen and living room. 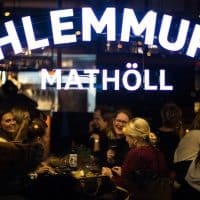 Experience a uniquely charming, soulful and welcoming atmosphere over hot & cold food, sandwiches & snacks, coffee drinks, organic teas & organic juices, wine & beer. 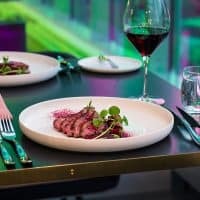 Matwerk is a trendy New-Nordic restaurant, serving a selection of experimental dishes. 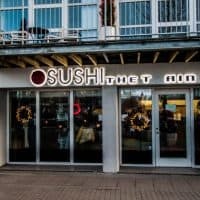 They offer meat, fish, and creative vegetarian dishes. 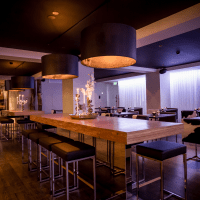 Stracta Bistro is located on the ground floor of Stracta hotel. 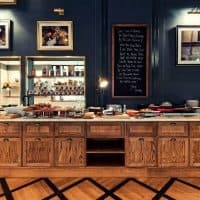 Guests can enjoy a variety of dishes during both lunch and dinner time. 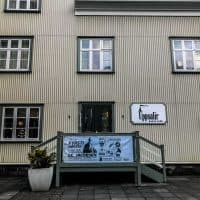 Reykjavík Röst is a coffee house and bar by the Old Reykjavík Harbour. 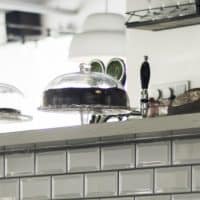 We pride ourselves of the best view in town and we serve quality coffee and homemade grilled sandwiches on sourdough bread. 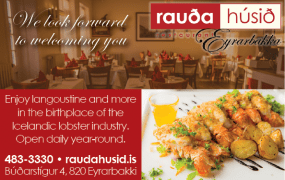 Gourmet nouvelle cuisine with exquisite courses, specializing in delicious lobster dishes. 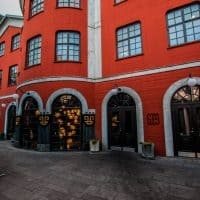 The historical premises create an ambience of warmth and elegance. 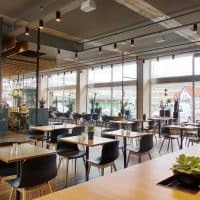 Café/ bakery which offers tasty light meals at reasonable prices. 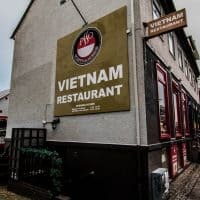 Vietnamese food with a variety of dishes available. 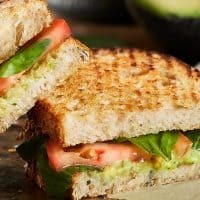 Popular take away sandwiches. 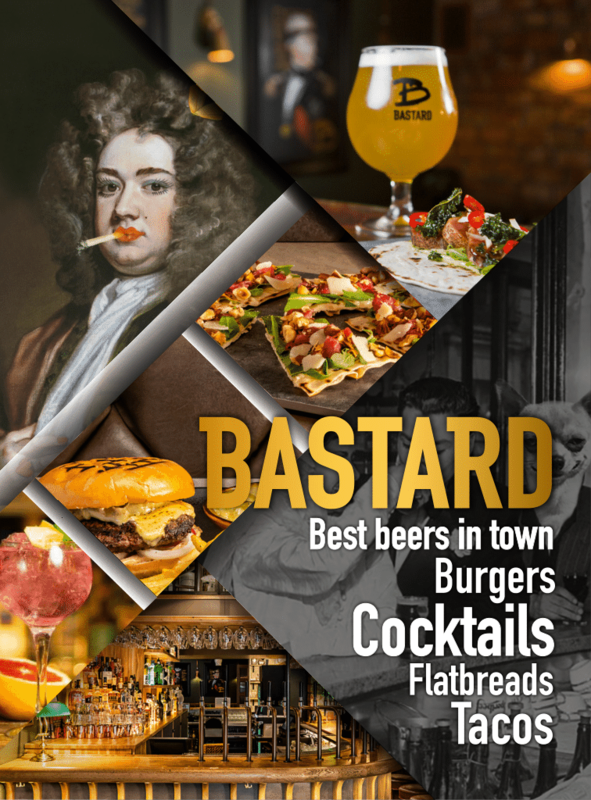 Many give in to temptation at the end of a good night drinking – Open til late. 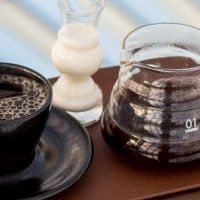 Local coffeehouse that serves speciality coffee from fresh roasted beans. Totally organic. Beef and veggie burgers equally delicious. 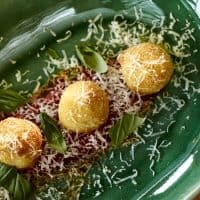 Homemade potato snacks. 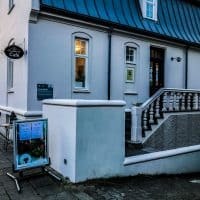 Located at Kjarvalsstaðir art museum. Nice selection of art magazines and good crêpes. 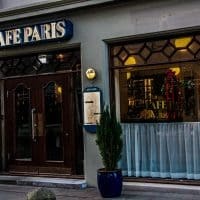 A cosy café in the heart of town. Serves a selection of light meals. 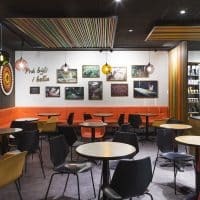 A book café in a cosy and relaxed atmosphere. Serves light courses and good cakes. 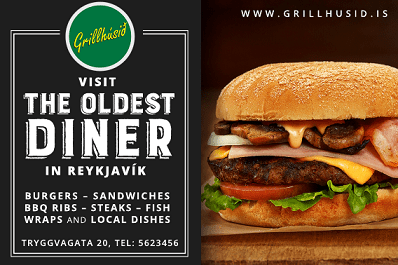 This renowned steakhouse offers a comprehensive grill menu of lamb, beef and chicken as well as delicious seafood. 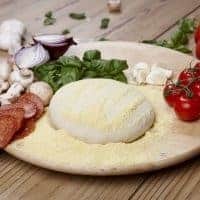 Our ambitious cooks use high quality ingredients to create the perfect meal. 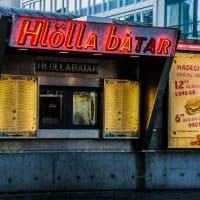 A popular fast food burger joint. Several locations around Reykjavík. 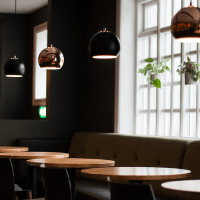 Snaps is a bistro-style restaurant influenced by Scandinavian cuisine. 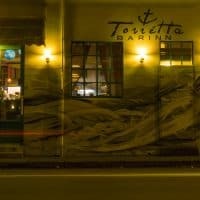 An authentic Italian – Mediterranean restaurant, also offering a good menu of tapas plates and a great selection of wines and cocktails. 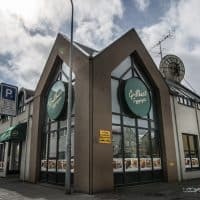 Geitafell is a perfect stop for the hungry on Vatnsnes. 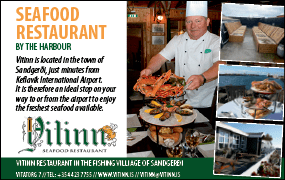 It offers fresh seafood on the menu with a deilicious fish soup topping the list. A countryside surprise. 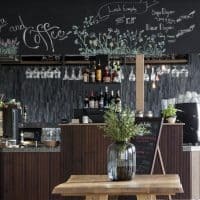 A cosy café with a laid back atmosphere. 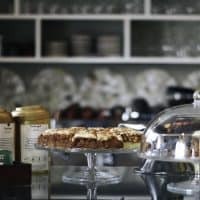 Offers crêpes, paninis and homemade cakes. 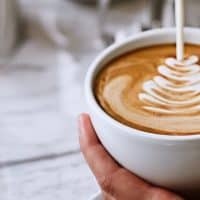 Excellent coffee, cakes and light dishes. 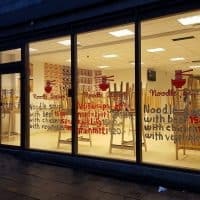 The Noodle Station is a small place on Laugaveg that offers a choice of three courses: noodle soup with beef, noodle soup with chicken and vegetarian. 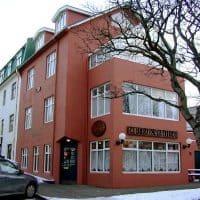 The restaurant is one of the trendiest places in town and serves great food, combining modern Icelandic and international cuisine. 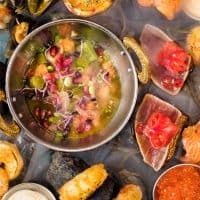 Variety of meat and fish courses with emphasis on the fish. 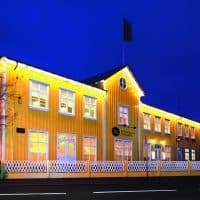 Situated next to the Icelandic parliament in a charming old building. 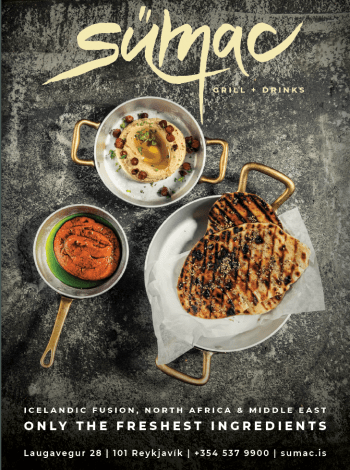 Specializes in Icelandic and international cuisine. 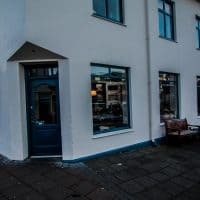 Jamie's Italian Hotel Borg on Austurvollur Square is located right at the heart of downtown Reykjavik, our first Jamie's Italian in Iceland is the perfect place for any occasion. 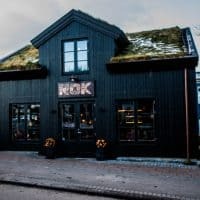 Vinyl store that offers light vegan and vegetarian food. 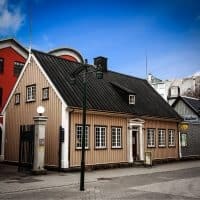 This classic steakhouse in the Old Harbour area serves juicy steaks and delicious starters. Serves locally-brewed beer. 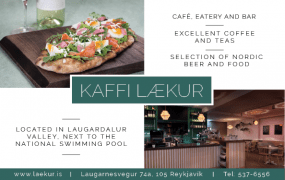 La Primavera combines food tradition from northern Italy with premium Icelandic ingredients. 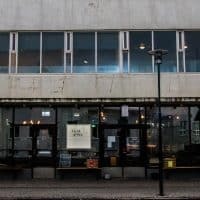 The restaurant started its business in Reykjavík’s House of Commerce in 1993. 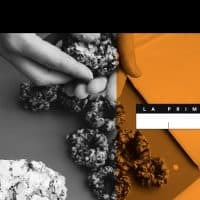 .In 2018 La Primavera returned, on its 25th anniversary, in the Marshall House. 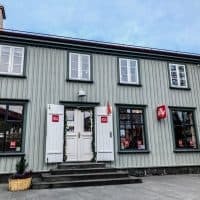 Based in one of the oldest houses in Borgarnes, We offer a family friendly, relaxed atmosphere with good quality food at reasonable prices. 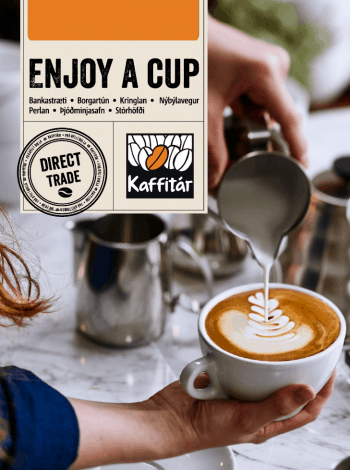 Kaffi Klara is a small, cosy family-run coffeehouse in the old post office in Ólafsfjörður. Middle eastern take away. 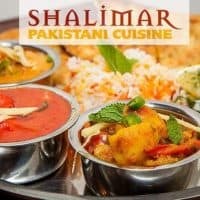 Excellent Kebabs and vegetarian options. 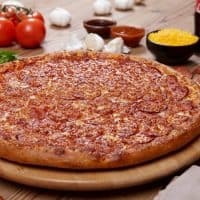 Simple fast food place with a drive-thru option. 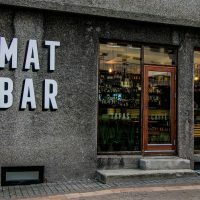 A grill and bar in the heart of Reykjavík. 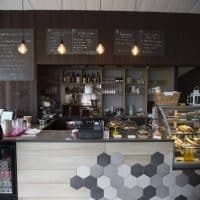 A small coffee house with a sit in or take away option. 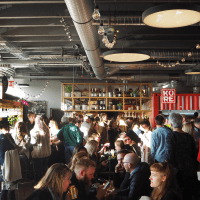 A tiny little 50´s-style café, located in a quiet place on Hverfisgata. A lovely café set in the Botanical Gardens. 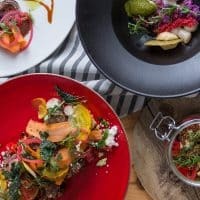 Light meals from local produce. 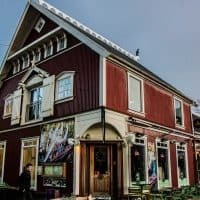 A nice café in a cosy old house. 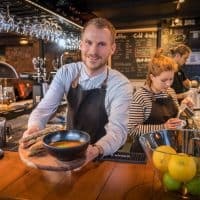 Serves excellent soup in a bread bowl. 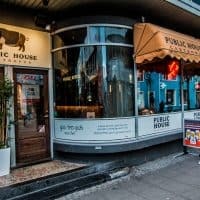 You can watch the cows trough the glass from the restaurant. There is also a TV monitor where you can see what is going on, e.g. milking of the cows, which is a 24/7 operation. 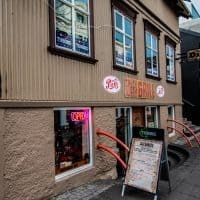 One of Reykjavík´s oldest cafés. 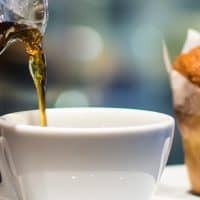 Offers a selection of coffee, sandwiches and cakes. 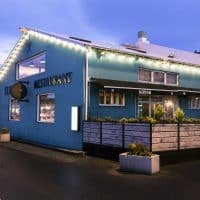 Icelandic seafood restaurant with cozy, warm atmosphere in the heart of Reykjavík. 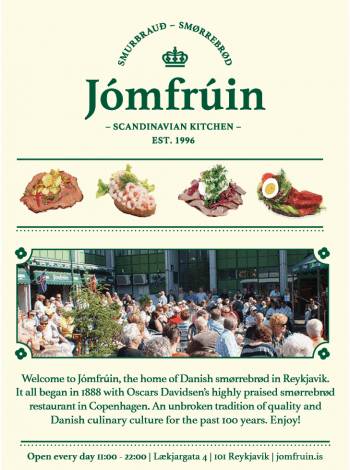 Messinn specializes in fresh fish every day for lunch and dinner. 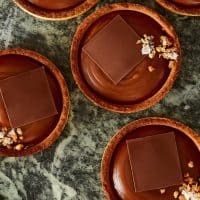 Quality bakery and café, offering light meals and snacks. 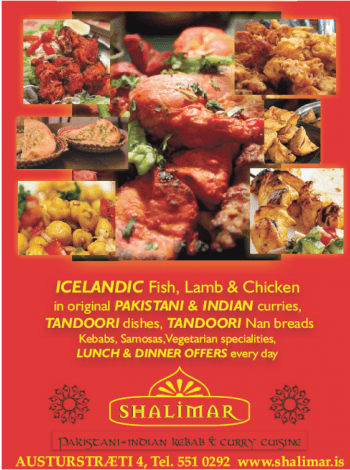 Healthy, fresh, international and exotic food at affordable prices. 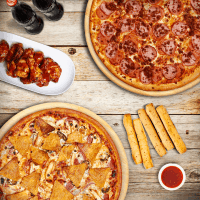 Eat in or take away. 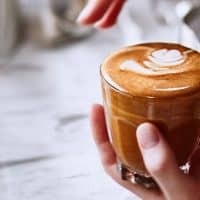 A relaxing atmosphere and excellent coffee roasted at the premises. 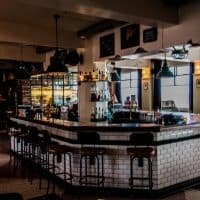 Restaurant bar and deli. 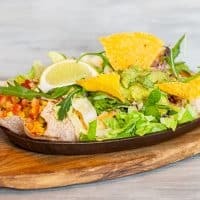 Fresh, creative meals and a trendy atmosphere. 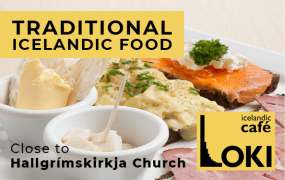 ROK offers classic Icelandic food, such as fish pie and cured lamb. 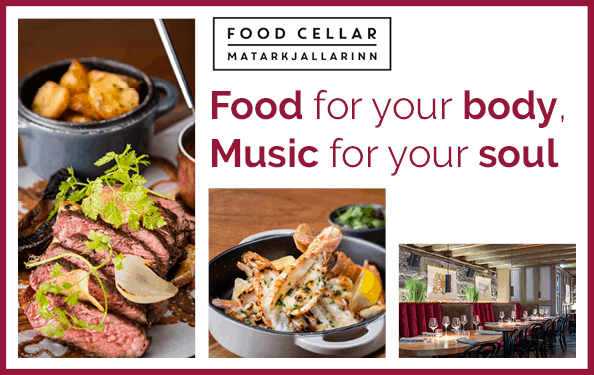 The Grillmarket (Grillmarkaðurinn) offers a menu based on locally sourced Icelandic ingredients. 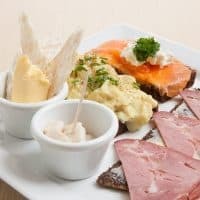 Icelandic cuisine, most popular for their seafood and lamb. 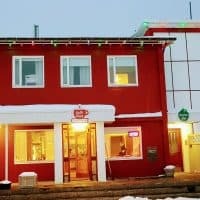 We are a family owned Bar&Grill, we love good food and great music. 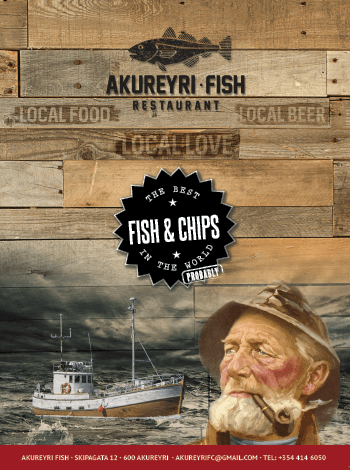 Our motto is, Eat fish and live long, Eat fish and love strong. 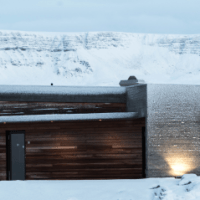 Great location, only 5 minutes in a car from the Blue Lagoon. 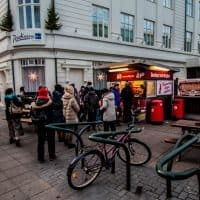 The most popular hot dog stand in Reykjavík. 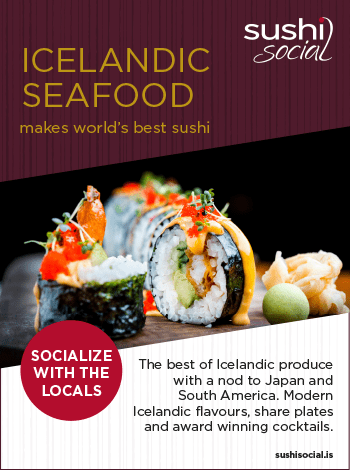 Conveyor belt sushi, made from fresh Icelandic seafood.